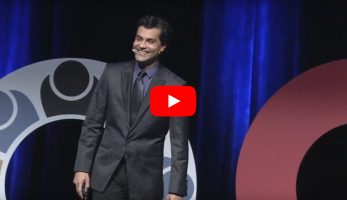 Ravi Hutheesing propels academic and corporate thinking far outside “the box.” His inspiring journey as a rock star, aviator, and cultural diplomat shows how to foster social-emotional, cultural, and growth mindsets that will create unity, equity, and world peace. Outstanding! Ravi's message is powerful, and his purpose is inspirational. He was engaging and fun while also challenging our thinking on a variety of topics important today. I had so many students and teachers thanking me for inviting Ravi that I felt like a rock star! Ravi's passion for education & multicultural views challenged & broadened our take on what education can be. The best keynote we have ever had. The feedback from our members has been overwhelmingly positive. The outpouring of compliments regarding Ravi's words during superintendent’s conference day was over the top. Ravi's journey is a testament to the positive impact each one of us can make building connections and relationships. To refer to Ravi as just a speaker would be a great disservice. He is a true talent. Our members said that Ravi was one of the very best keynote speakers they’ve ever heard. In my 30 years with TACE, Ravi is by far the best speaker that we've presented. Ravi's work to break down cultural barriers is nothing less than deeply inspiring. They were hanging on your every word. So great, and so important. A charismatic, dynamic speaker who captivates audiences from his opening line to his last. Ravi's energy, passion, and optimism for education transcend the generation gap. He captivates! A dynamic, engaging speaker who can charm an audience in seconds. Ravi was the highlight of the conference. Attendees gave him the highest rating. Ravi was a terrific. He was engaging and his message was powerful. An experience of a lifetime. Lives are forever-changed through Ravi's storytelling. Click to Watch Ravi in Action! 40% off 2019 keynotes booked before Apr 30: valid for conferences in Central time zone, and school dist. convocations nationwide. 40% off summer keynotes: valid for U.S. Conferences or School District Convocations occurring in July or August of 2019. Free student presentation: with any education leadership keynote, same day and city. These offers are made possible by Ravi's official partnership with Britannica. 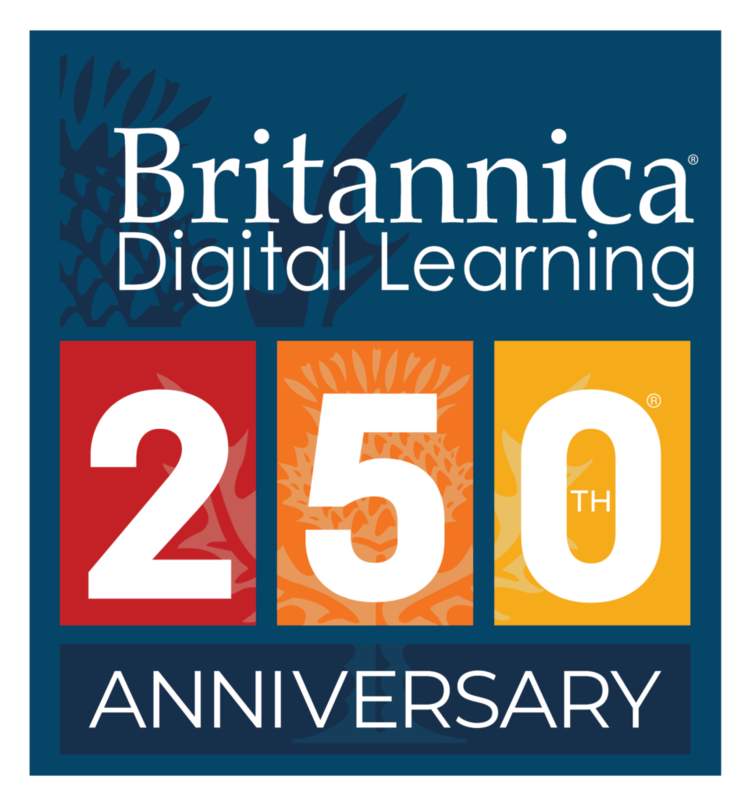 Read more on Britannica's website. Contact Ravi now to find out how he can elevate your next event!